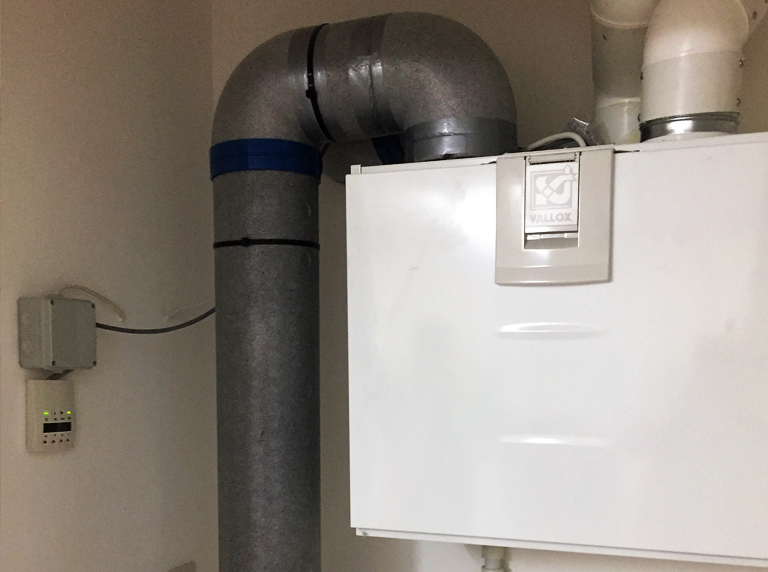 Heat recovery ventilation systems provide an energy efficient, reliable and affordable solution for supplying new homes with clean, fresh air while also recovering and reusing existing heat to save money. 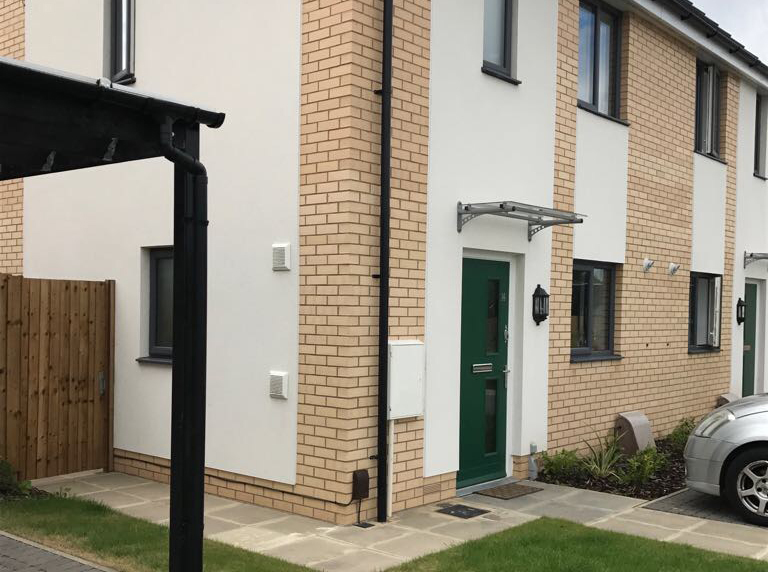 Under current regulations, all new build properties are subject to airtight testing to ensure no heat is lost throughout the building. Ventilation plays an important role in meeting these requirements as airflow needs to be mechanically circulated to reduce the need for open windows or trickle vents. Heat recovery ventilation system (MVHR) provides constant controlled ventilation without allowing heat loss normally caused by open windows or other ventilation. It can also retain up to 95% of otherwise lost heat from your property, reducing your overall fuel costs. HOW DO HEAT RECOVERY SYSTEMS WORK? Heat Recovery Systems work by extracting the stale, moist and polluted air from wet rooms, utility rooms, kitchens, bathrooms within a home. This air passes through the heat recovery unit at the same time as the fresh outside air is passing in through the unit. The clean fresh air passes through the filters and is heated from the warmth extracted from the stale air, providing all living rooms, dining rooms and bedrooms with fresh clean air with no loss of temperature. The heat exchanger maintains separation of the extract and supply air flows. 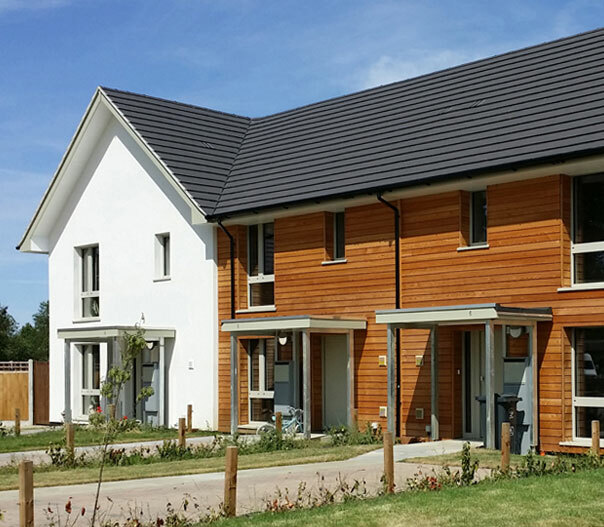 WHAT IS PASSIVHAUS? AND WHAT DOES IT HAVE TO DO WITH YOU & US? Having completed the BRE Passivhaus Tradesperson Course we are able to install ventilation systems to Passivhaus standards. And for you - as well as saving money on energy bills, Passivhaus provides excellent indoor air quality. This means that in a Passivhaus very little energy is used for heating and cooling. Under current regulations, all new build properties are subject to airtight testing to make sure no heat is lost from the building. Ventilation plays a big part in meeting these requirements. 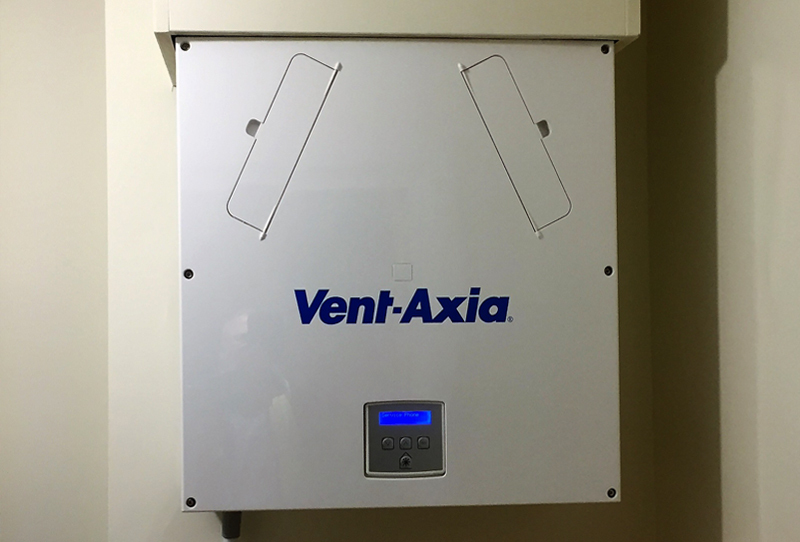 Mechanical Ventilation and Heat Recovery (MVHR) provides constant controlled ventilation without heat loss, retaining up to 95% of heat that could be lost from your property. A key part of Passivhaus is the recovery and reuse of existing heat – which is where we come in! 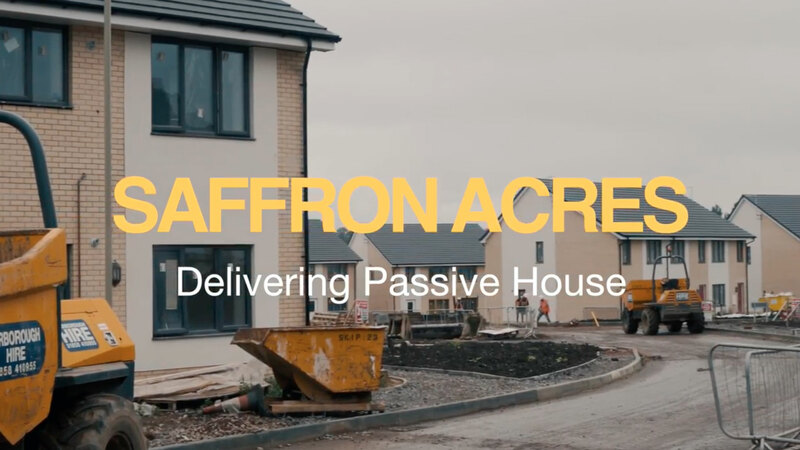 If your development is being built to Passivhaus standard we can assist with the design, supply and installation of the ventilation . 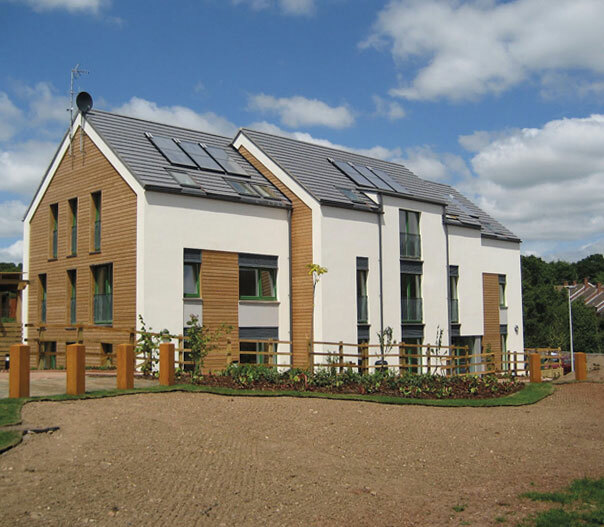 Having undertaken the BRE Passivhaus Tradesperson course we have now completed a number of large housing developments, care homes and individual houses all to Passivhaus Standard. 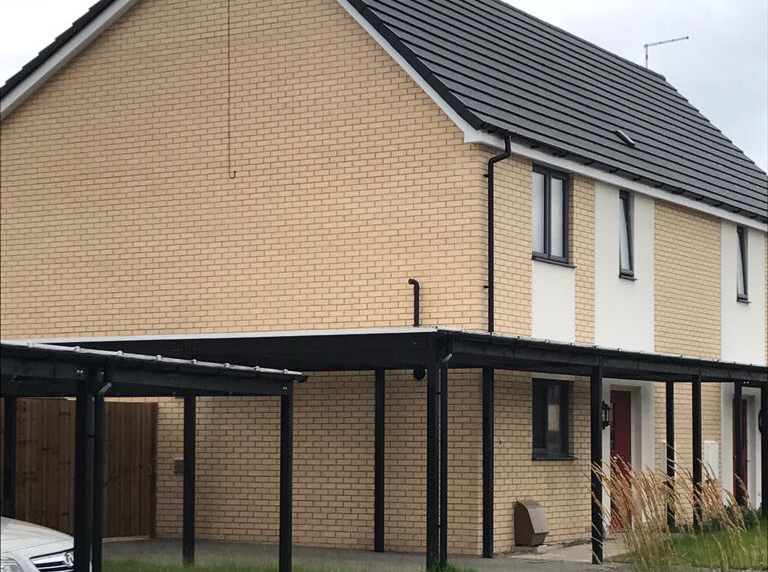 Being aware the construction of Passivhaus differs greatly to that of a “normal build” it is important to have the correct design, the correct system and more importantly the correct installation to ensure Passivhaus compliance is met. 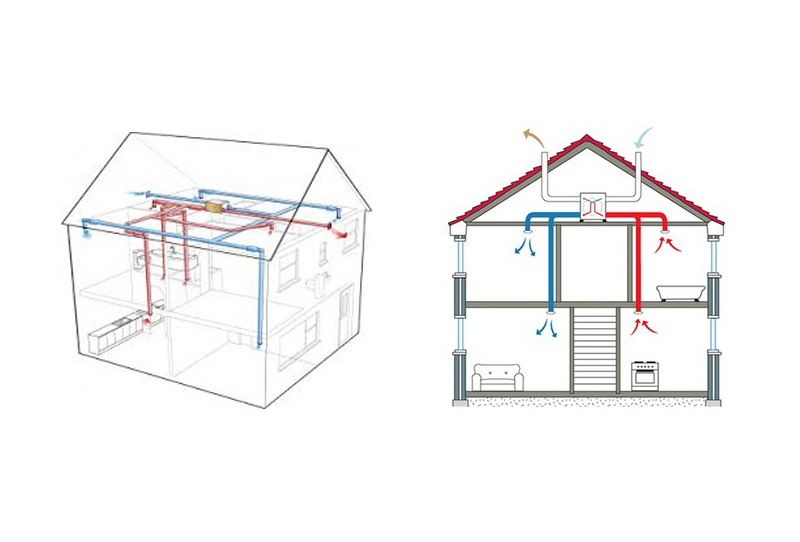 D.R VENTILATION have worked on a number of Passivhaus developments. 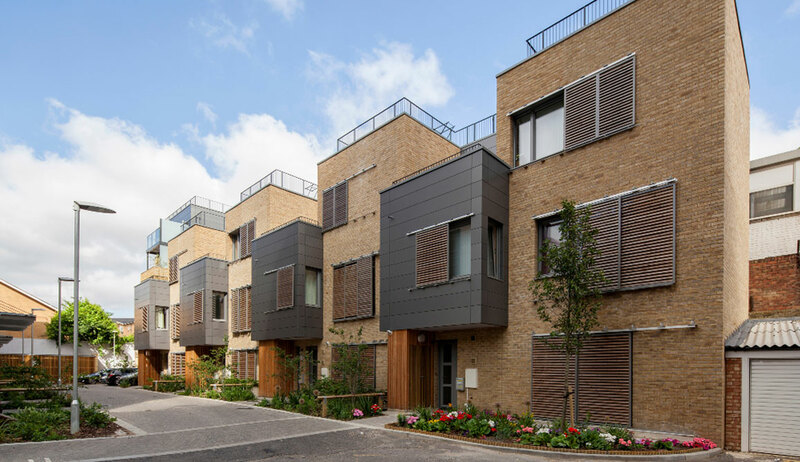 Sulgrave Gardens, London , At the time of certification, Sulgrave Gardens was the largest Passivhaus development in London.